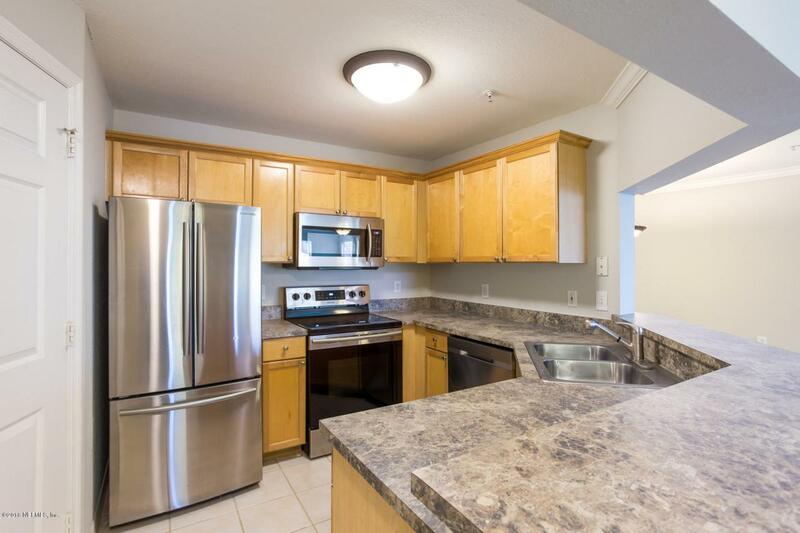 Unit Completely Re-Painted, New Carpet & Updated Stainless Appliances! 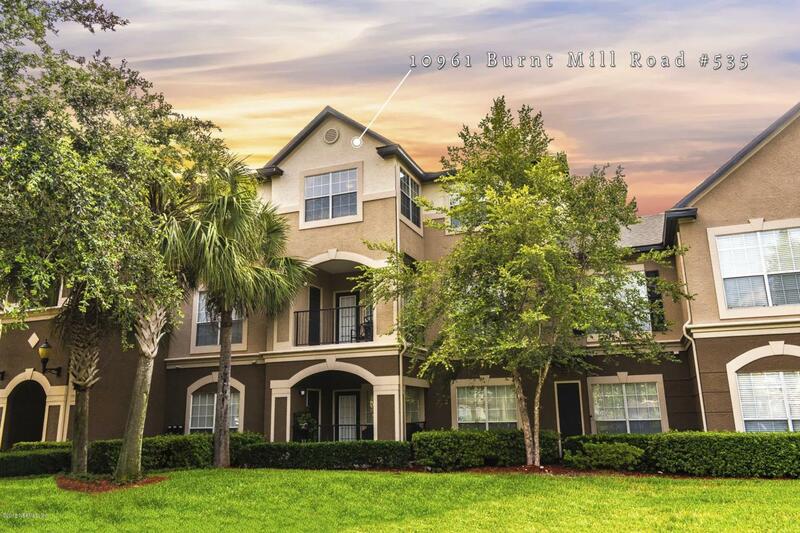 Conveniently located to Town Center, the Beaches & UNF! This condo owners association (not a rental community) showcases 1st class amenities and security. 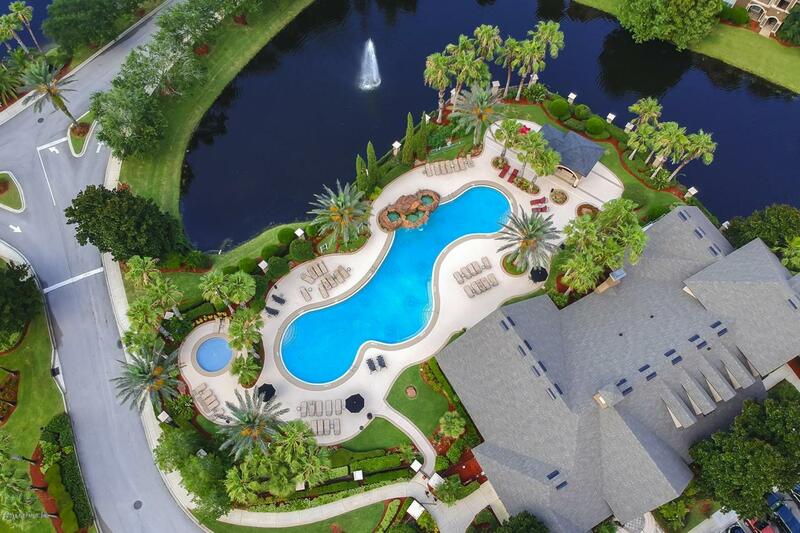 It has been recognized by Realtors & Residents as the ''Top Community in Northeast Florida''. 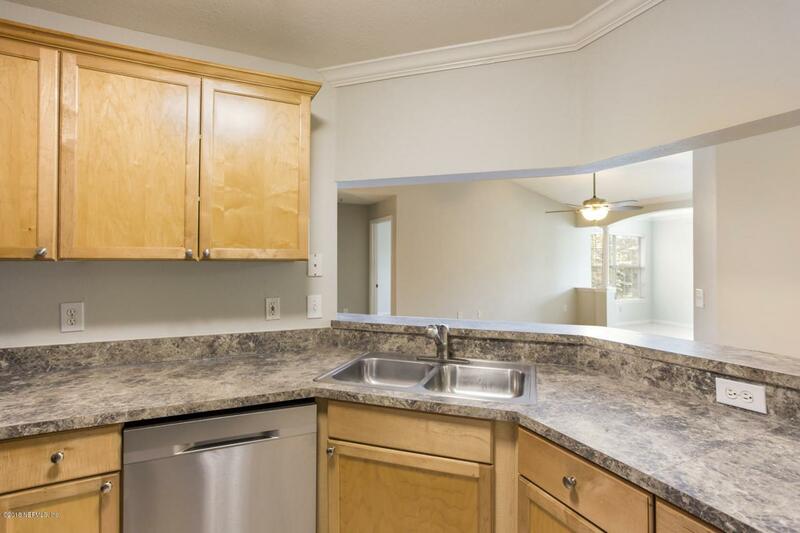 3rd Floor unit features vaulted ceilings with no one above you. BEST FEATURE of this property is the bump-out. An extra space to be utilized as an office, play room, etc. Tons of natural light. A/C recently serviced, updated lighting & ceiling fans! Floorplan features 2 ensuites PLUS flex space, open concept & separate dining area. Restaurants, Shopping & Beaches, ready? Sellers offering $500 IKEA Gift Card to Buyer @Closing with full price offer closing before 3/15/2019!